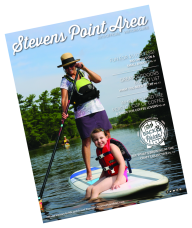 Each Spring, there is an event that seeks to challenge the minds and endurance of all who dare to play in the Stevens Point Area. 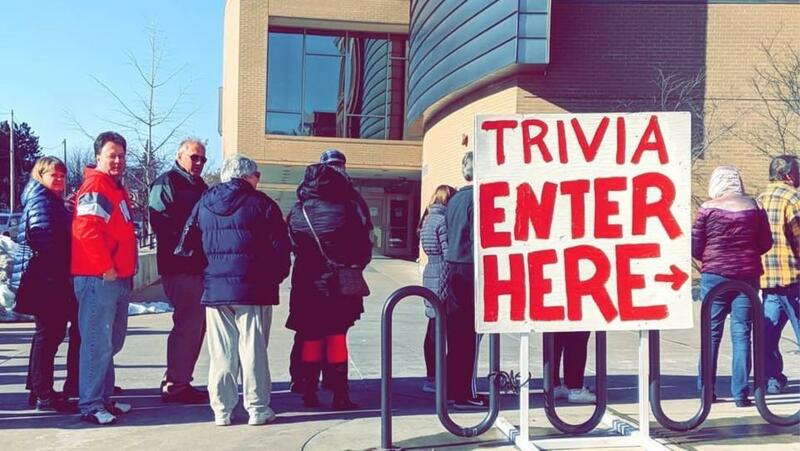 Hosted by 90fm, UWSP&apos;s student-run radio station, Trivia is a 54-hour straight contest that keeps players searching for answers. Think you have what it takes? Read ahead for tips on how to survive and thrive at this one-of-a-kind event!